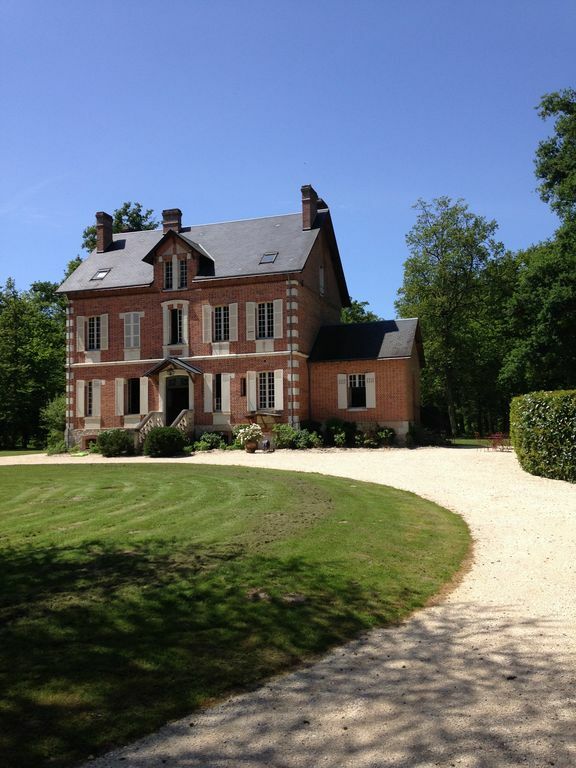 Our family house is located in a private forest of 20 hectares around the house in Sologne; it has an 6x12m swimming pool and a private tennis court. Property situated 4km from Romorantin Lanthenay. Near the castles of the Loire. This house is not a house, far from perfect, it is simple and unpretentious. We spend with our four children (with or without friends and family), every weekend and school holidays, outside of part of July and August.